If you have your eye on certain beauty goodies, you’re in luck – most of the Black Friday 2018 beauty deals have started early. 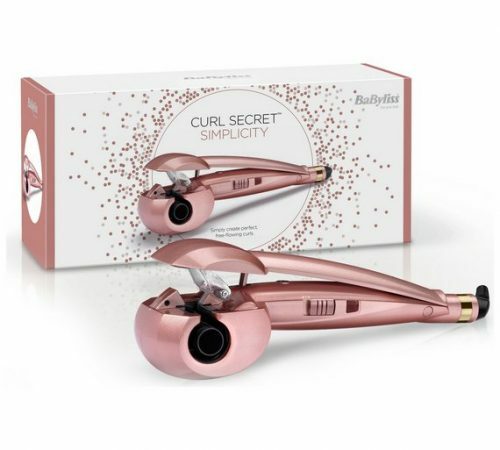 At Argos, the Babyliss Curl Secret is a whopping 50 per cent off – was £99.99 , now £49.99! Check out all the Black Friday deals at Argos here. 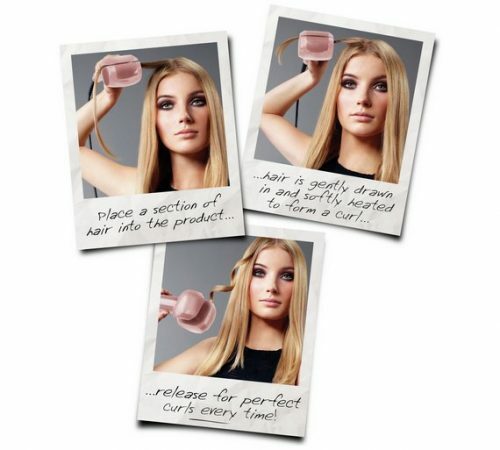 Standard UK shipping is only £3.95, get access to our UK warehouse by joining Buyandship now!